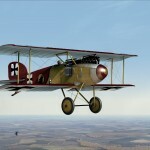 Below you will find Rise of Flight skins/paints, information and other downloads. 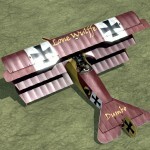 Default Lone Wulffe Squadron Albatros D2 (Early) Skin for Rise of Flight. 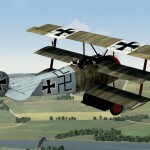 Created by Jupes. 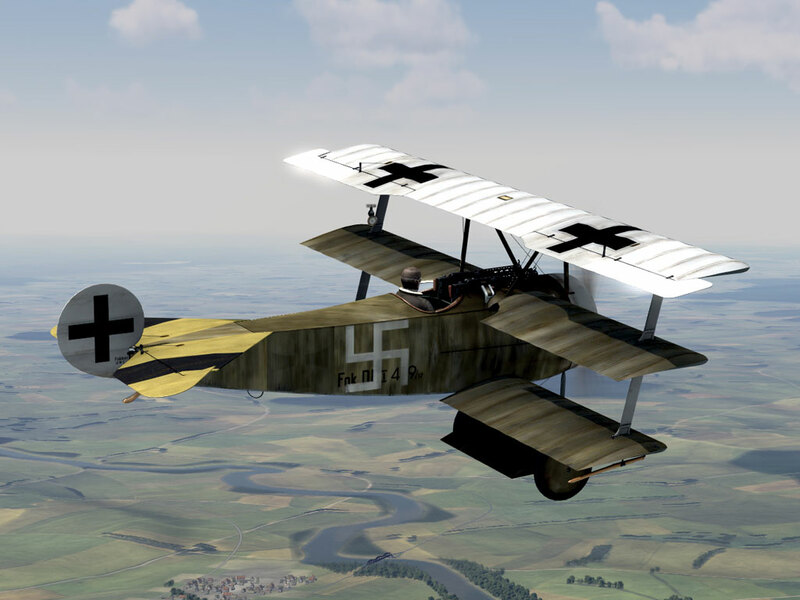 Click HERE to download this skin. 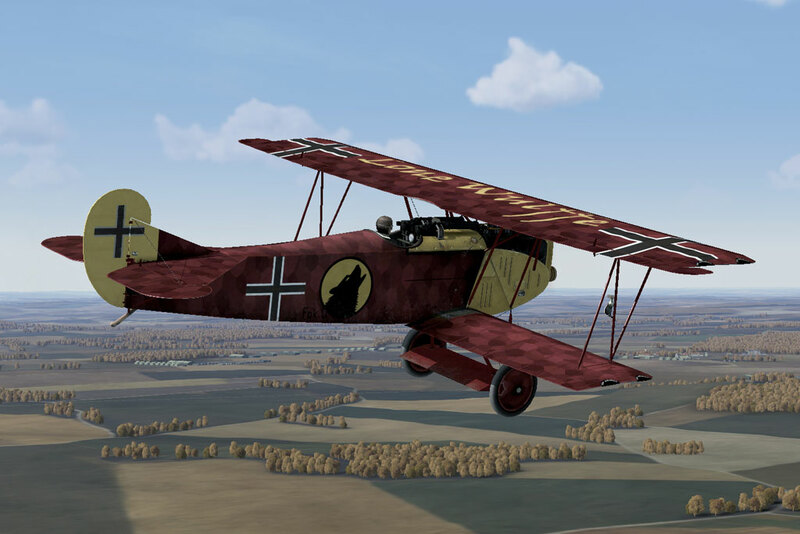 Default Lone Wulffe Squadron Albatros D2 (Late) Skin for Rise of Flight. Created by Jupes. 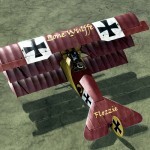 Default Lone Wulffe Squadron Fokker Dr.1 Skin for Rise of Flight. 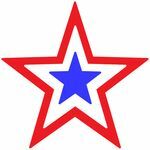 Created by Jupes. 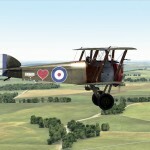 Click HERE to download this skin, or click HERE to download the default skin and All members skins together. 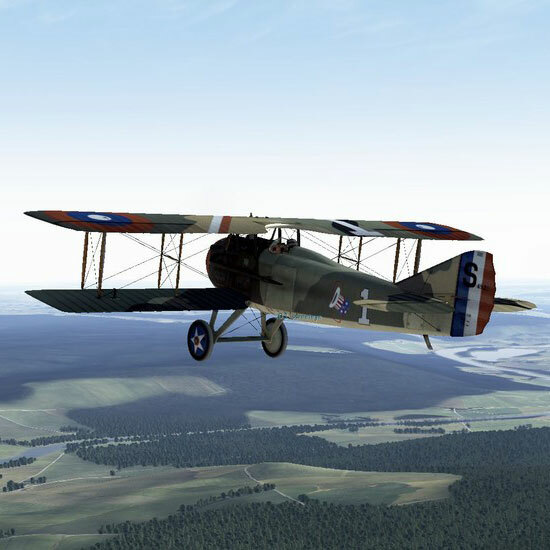 This skin and all member skins are also available as part of the ROF Fictional Community Skinspack Vol.8. 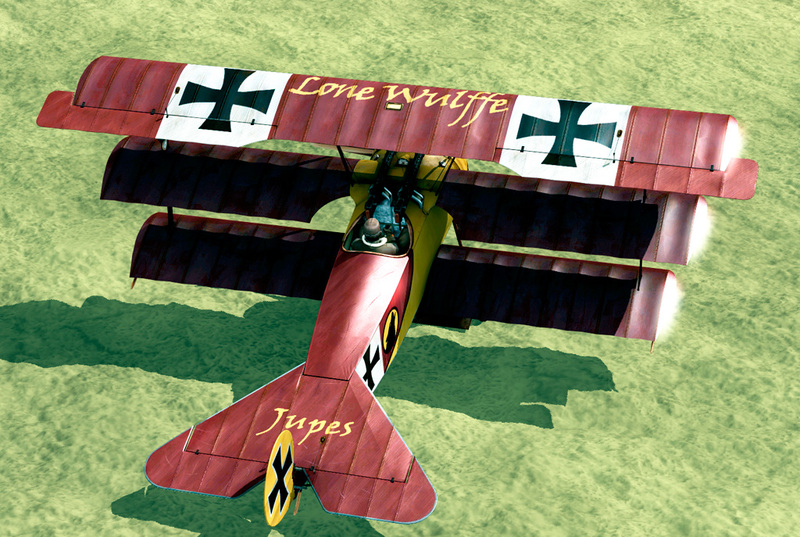 Jupes’ Lone Wulffe Squadron Fokker Dr.1 Skin for Rise of Flight. 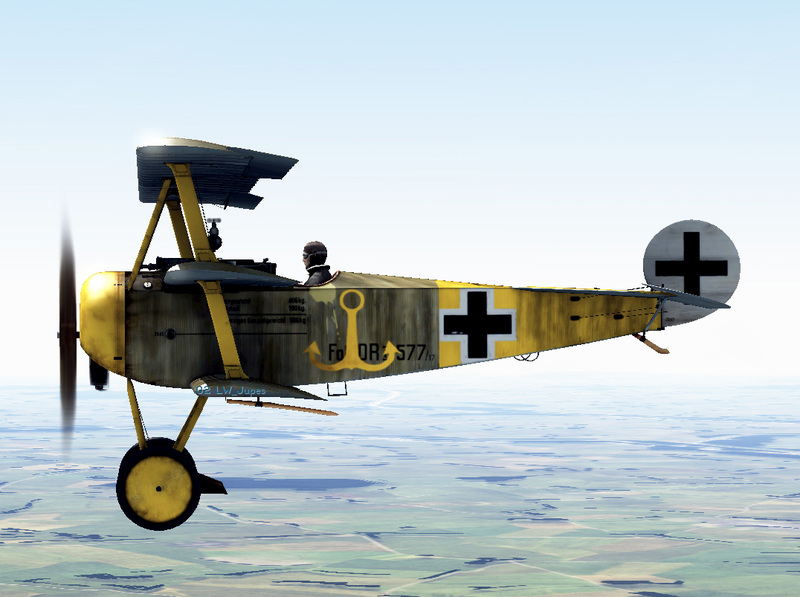 This skin is also available as part of the ROF Fictional Community Skinspack Vol.8. 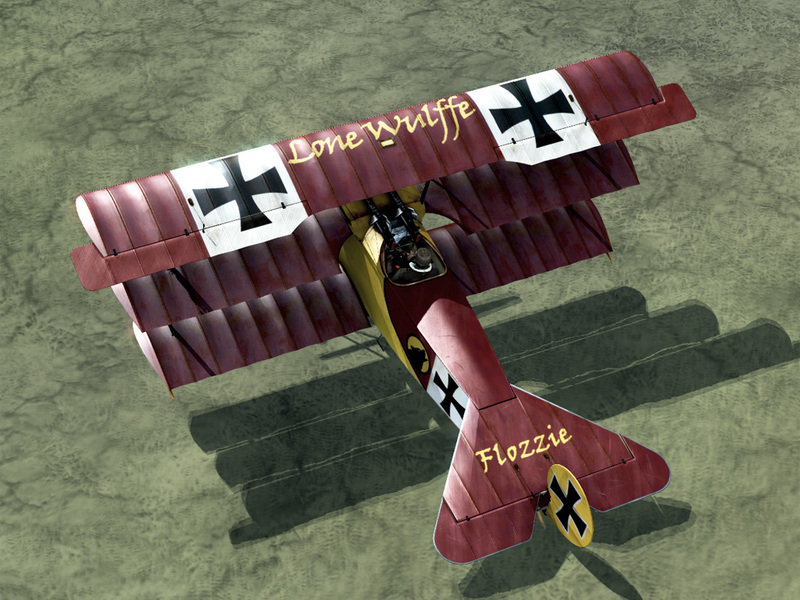 Flozzie’s Lone Wulffe Squadron Fokker Dr.1 Skin for Rise of Flight. 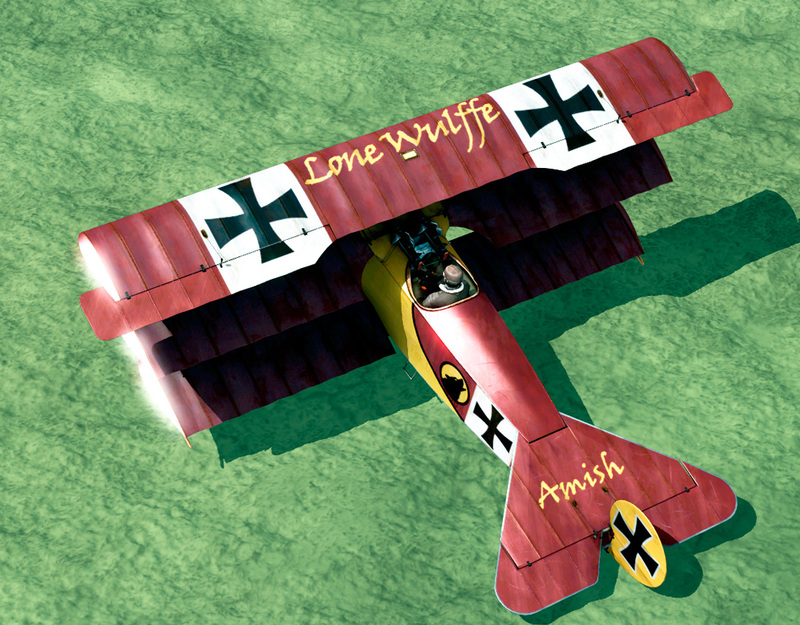 Amish’s Lone Wulffe Squadron Fokker Dr.1 Skin for Rise of Flight. 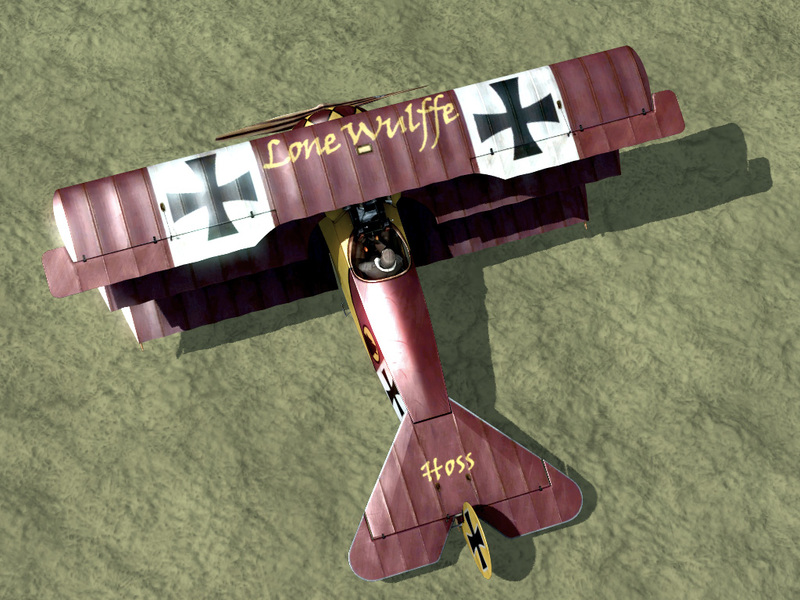 Hoss’s Lone Wulffe Squadron Fokker Dr.1 Skin for Rise of Flight. 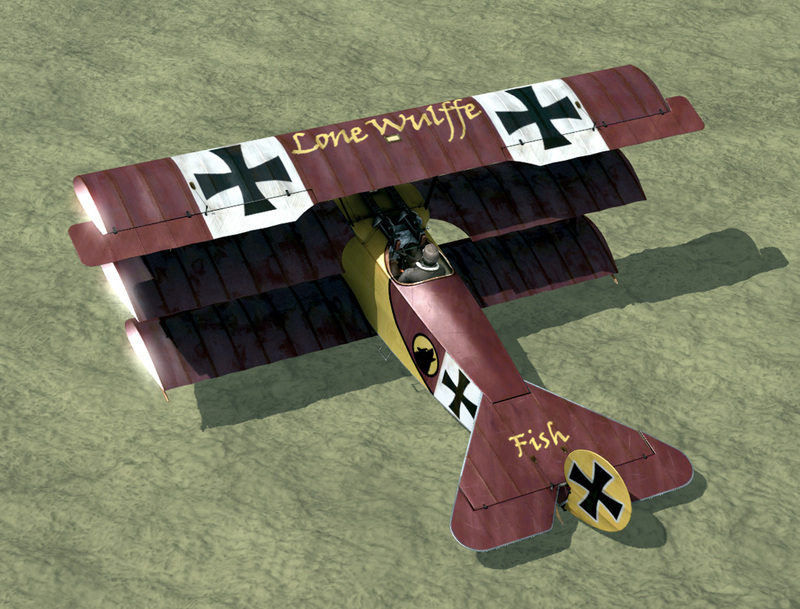 Fish’s Lone Wulffe Squadron Fokker Dr.1 Skin for Rise of Flight. 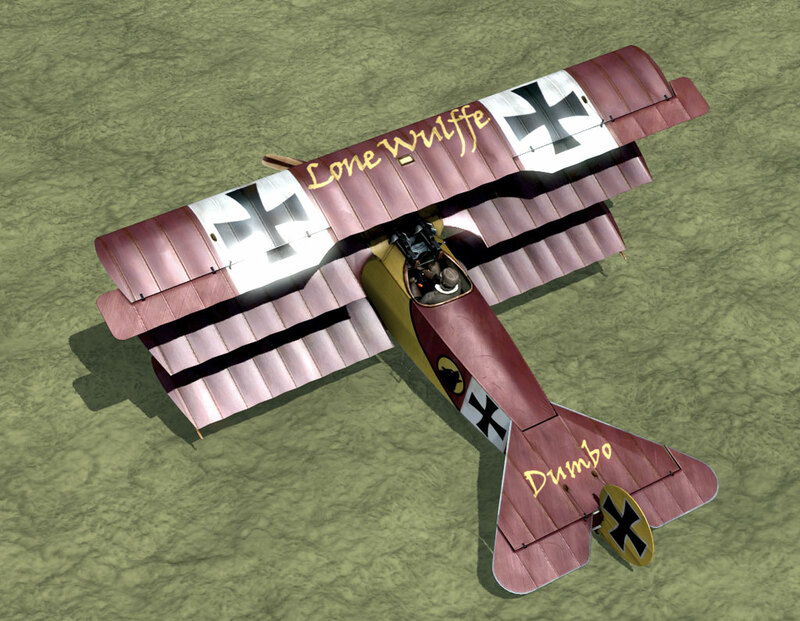 Dumbo’s Lone Wulffe Squadron Fokker Dr.1 Skin for Rise of Flight. 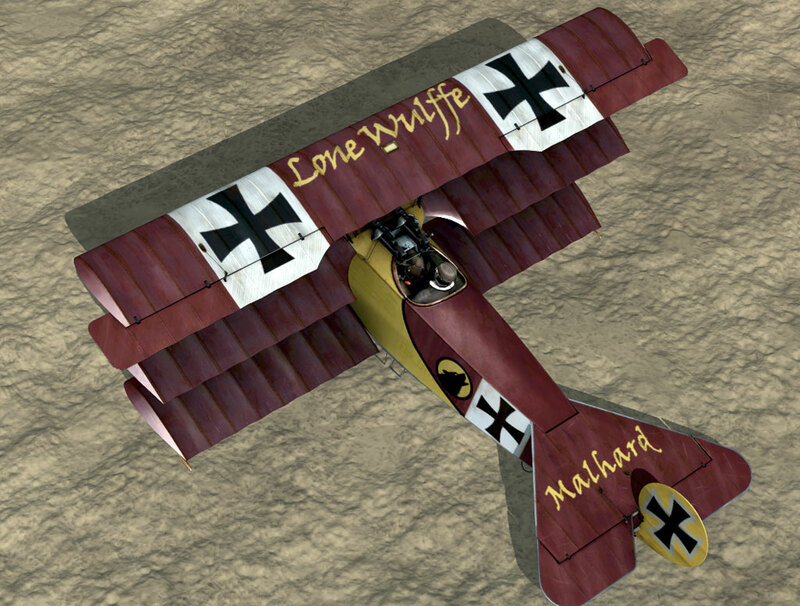 Malhard’s Lone Wulffe Squadron Fokker Dr.1 Skin for Rise of Flight. 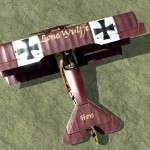 Ronin’s Lone Wulffe Squadron Fokker Dr.1 Skin for Rise of Flight. 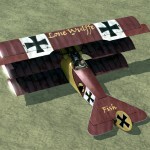 Default Lone Wulffe Squadron Fokker DVII F Skin for Rise of Flight. 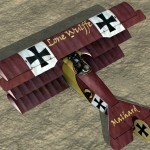 Created by Jupes. 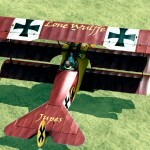 Jupes’ Lone Wulffe Squadron Fokker DVII F Skin for Rise of Flight. 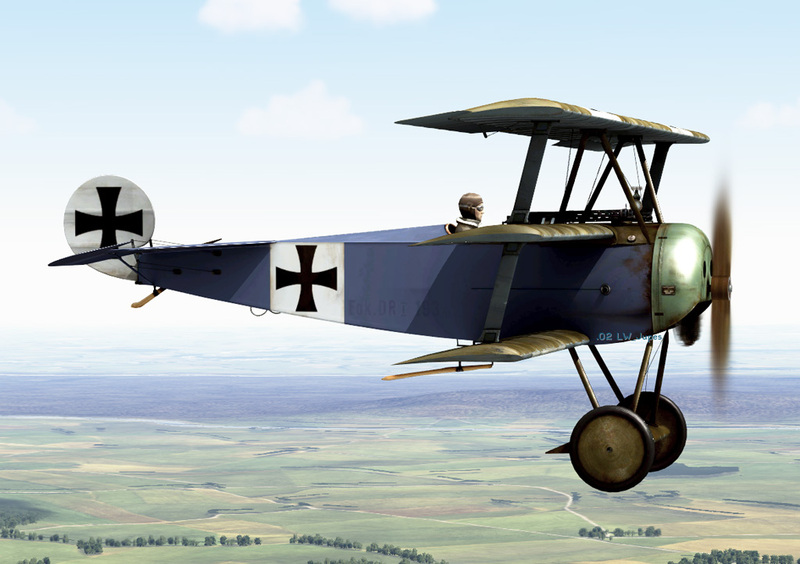 Albatros D.Va D.5765/17, Piloted by Leutnant Walter Böning of Jasta 76b – Historical Skin for Rise of Flight. 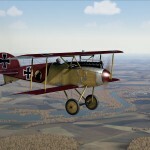 Created by Jupes. 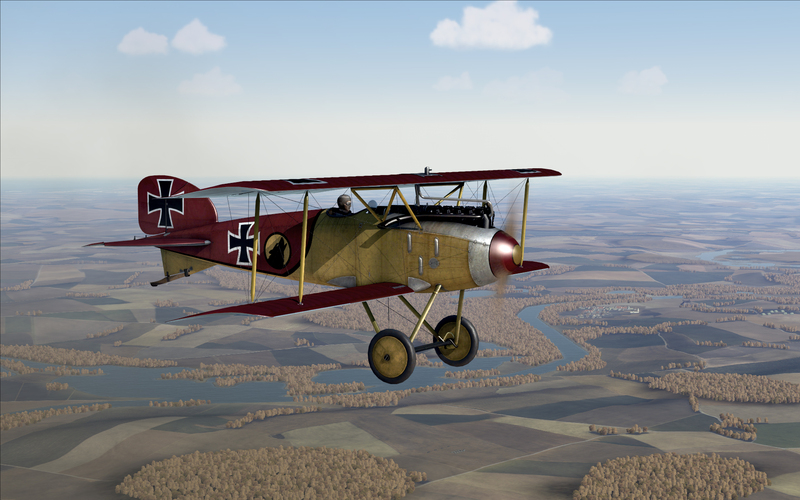 This skin is also available as part of the ROF Historical Community Skinspack Vol.9. 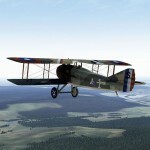 Camel B3781, Piloted by FSL Ellwood RNAS(3) – Historical Skin for Rise of Flight. 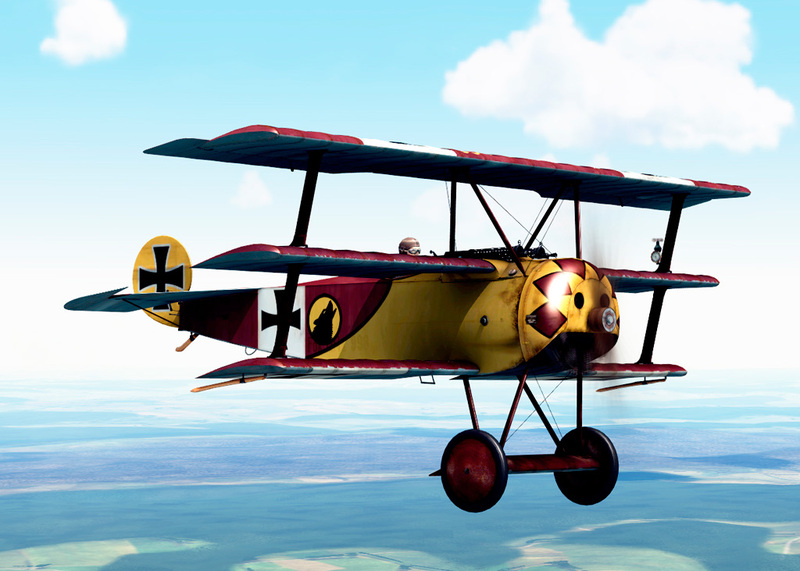 Created by Jupes. 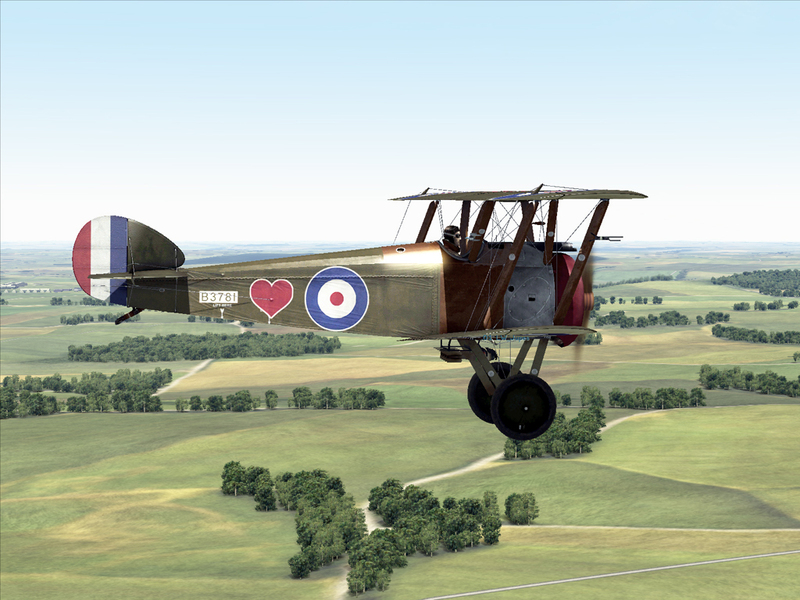 This skin is also available as part of the ROF Historical Community Skinspack Vol.8. 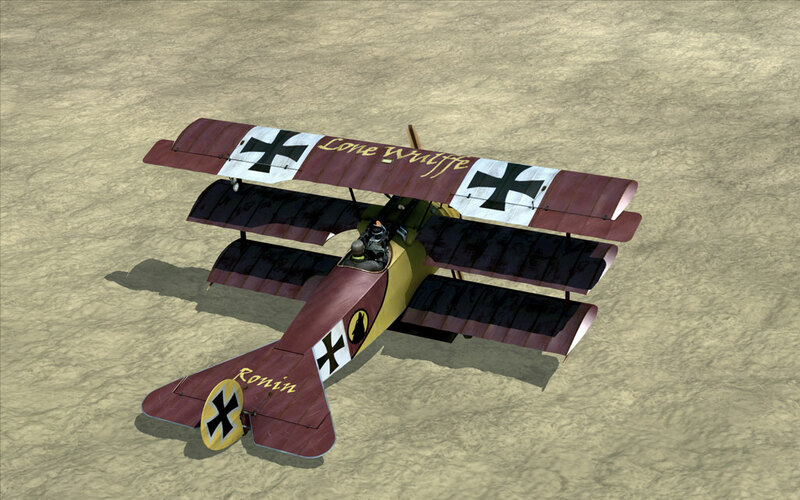 Fokker Dr.1 577/17 Piloted by Rudolf Klimke of Jasta 27 – Historical Skin for Rise of Flight. 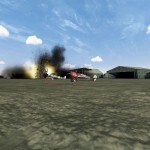 Created by Jupes. 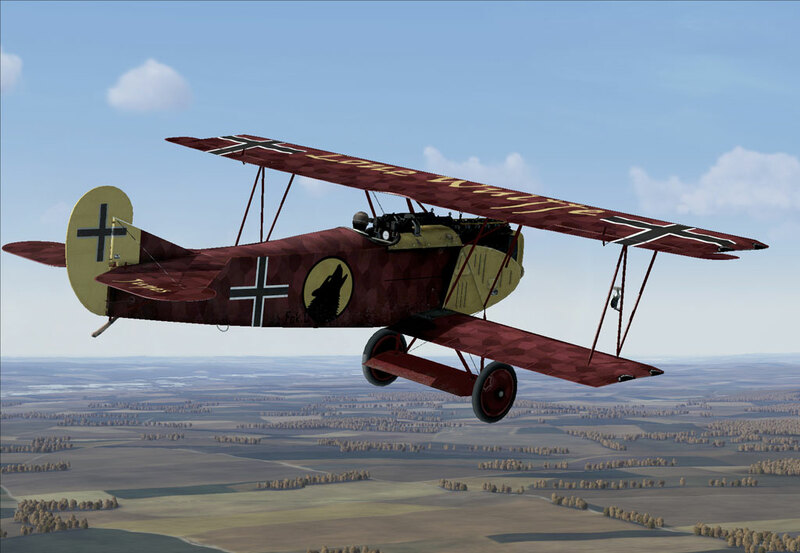 Fokker Dr.1 193/17 Piloted by Wilhelm Schwartz of Jasta 13 – Historical Skin for Rise of Flight. 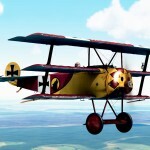 Created by Jupes. 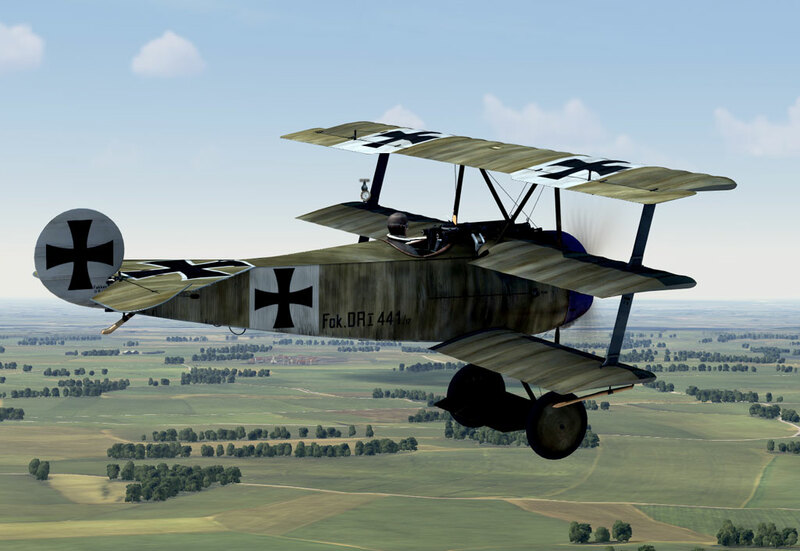 Fokker Dr.1 155/17 Piloted by Ltn. 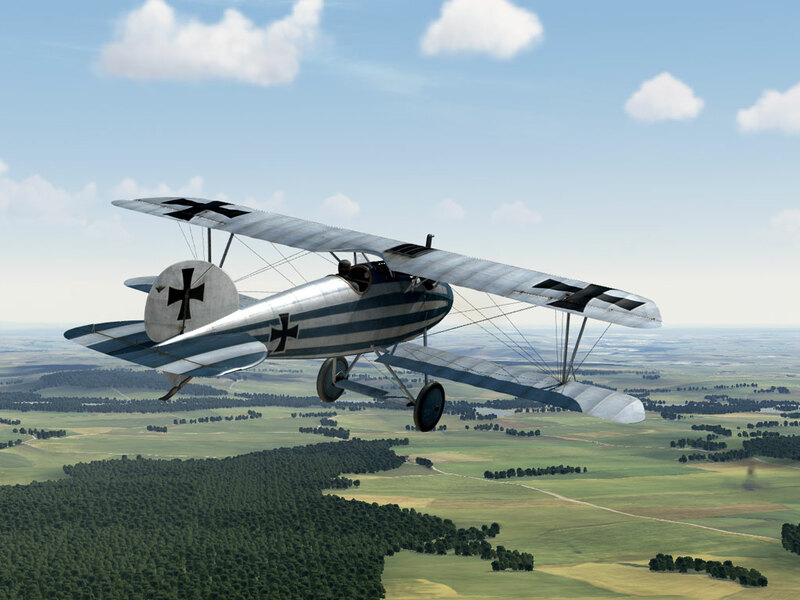 Eberhard Mohnicke of Jasta 11 – Historical Skin for Rise of Flight. 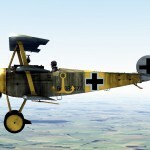 Created by Jupes. 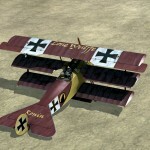 Fokker Dr.1 419/17 Piloted by Ltn. 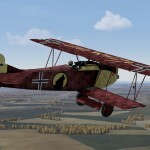 d. r. Walter Goettsch of Jasta 19 – Historical Skin for Rise of Flight. 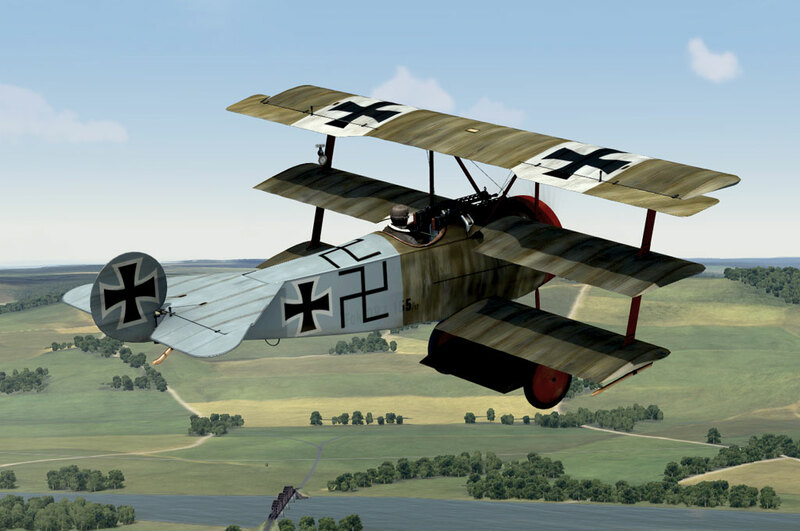 Created by Jupes. 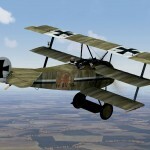 Fokker Dr.1 183/17 Piloted by Ltn. 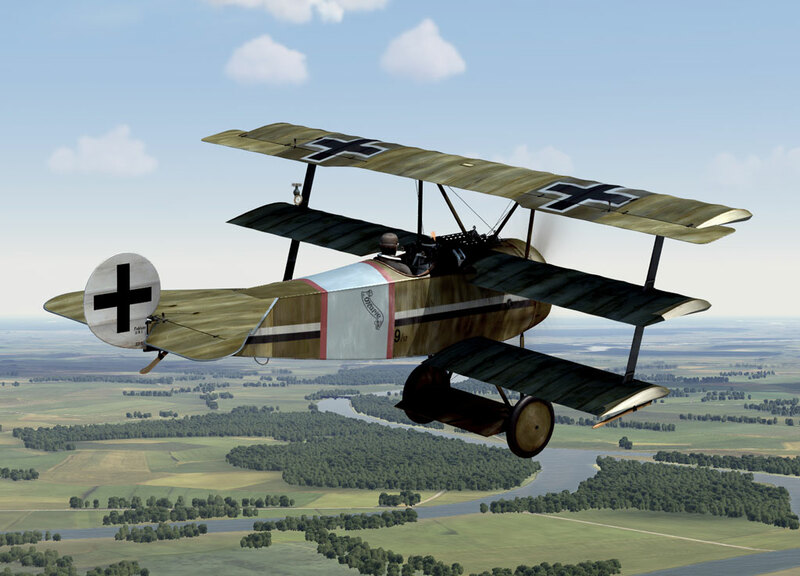 Hasso von Wedel of Jasta 14 – Historical Skin for Rise of Flight. 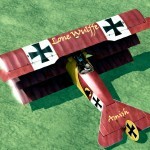 Created by Jupes. 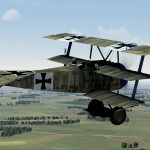 Fokker Dr.1 489/17 (Unknown Pilot) of Jasta 14 – Historical Skin for Rise of Flight. 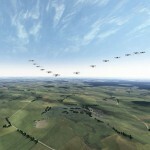 Created by Jupes. 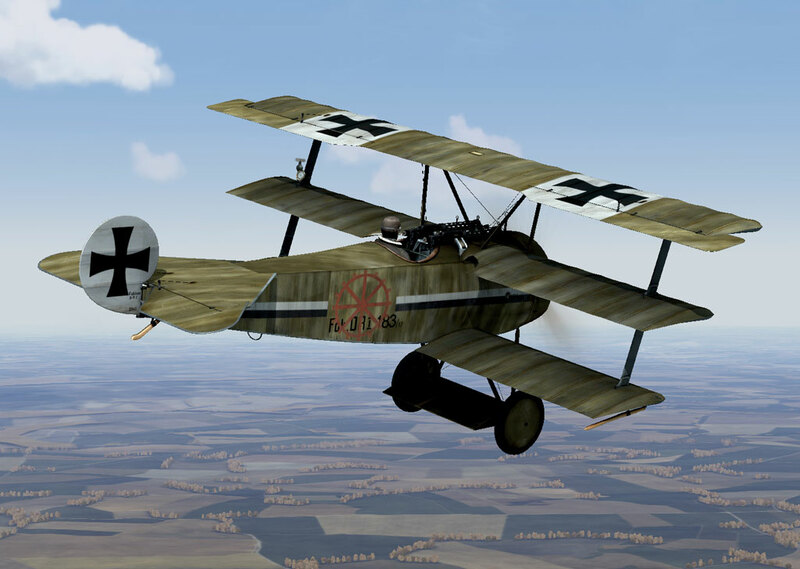 Fokker Dr.1 441/17 Piloted by Ltn. 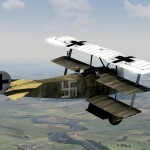 Heinrich Bongartz of Jasta 36 – Historical Skin for Rise of Flight. Created by Jupes. 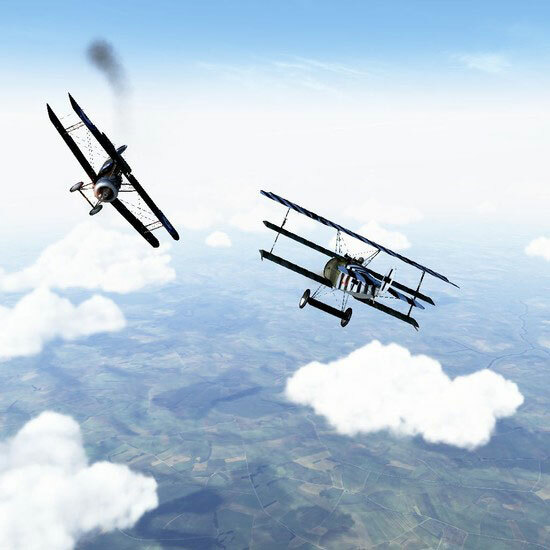 Bomber Intercept – Handley Page v1.020 – single player mission by sweeteye. Click HERE to download this mission. 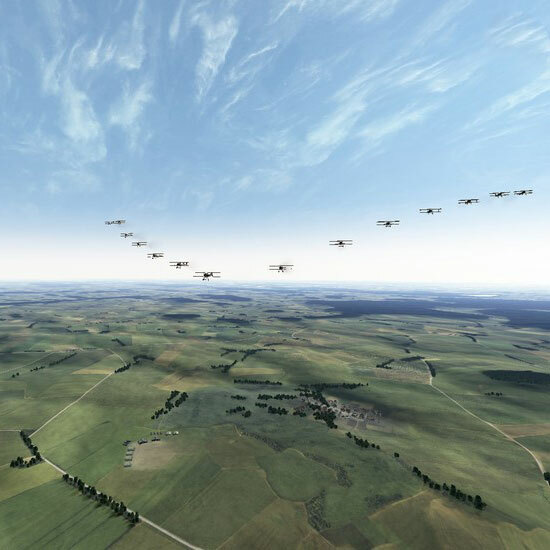 Maasorp vs Udet v1.020 – single player mission by sweeteye. 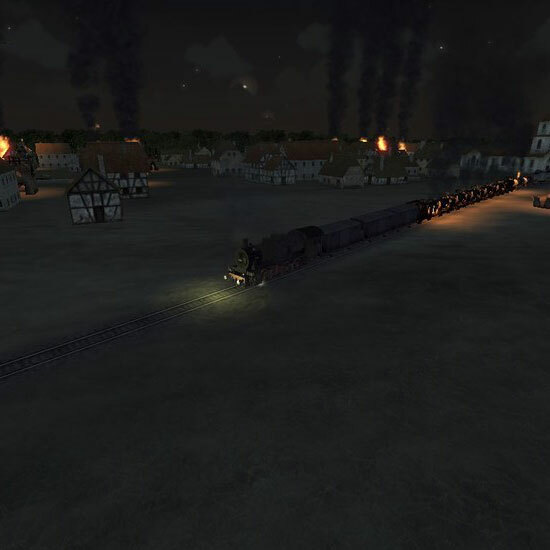 Udet vs Maasorp v1.020 – single player mission by sweeteye. Raid On Beaucamp Airfield v1.020 – single player mission by sweeteye. 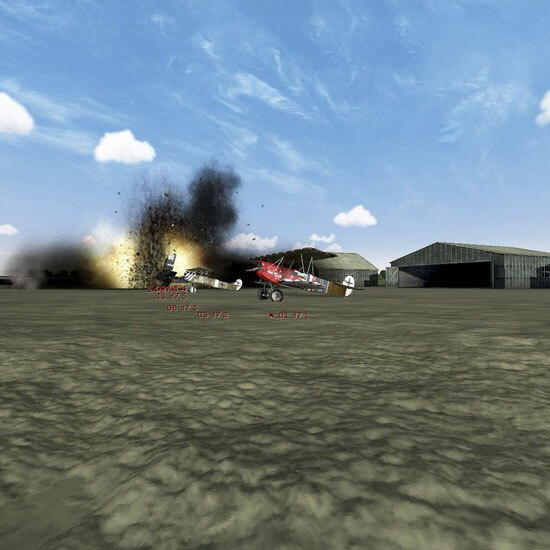 Raid On Thourout v1.020 – single player mission by sweeteye. 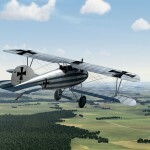 Rickenbacker v1.020 – single player mission by sweeteye. Rickenbacker 2 v1.020 – single player mission by sweeteye. 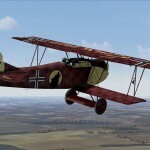 von Richtofen v1.020 – single player mission by sweeteye. To save, click on image to view full size image, then right click and select “Save As” to save to your PC. 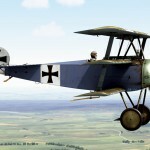 no more tunnel gun for the Breguet and DFW. 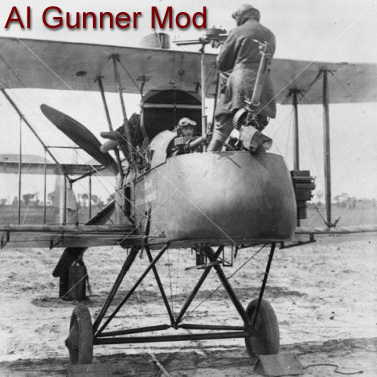 To use the mod, unzip the file, and place the “world objects” folder into RiseofFlight\data\luascripts, then select “Mods On” in the Rise of Flight launcher. 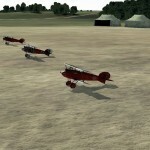 Description: Makes the in-game AI much more aggressive and human-like – for excellent gunnery and dogfighting practice! 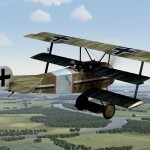 You can only use the AI Mod in “Mods On” mode, so no career, although it will work in Mission and QMB (and patricks campaign generator). It affects freindly AI too. Installation: Unzip and put the “ai” folder in your ROF/data/luascripts folder. 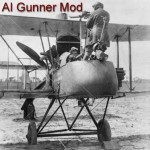 ROF will then see the mod if you have “Mods On” enabled. 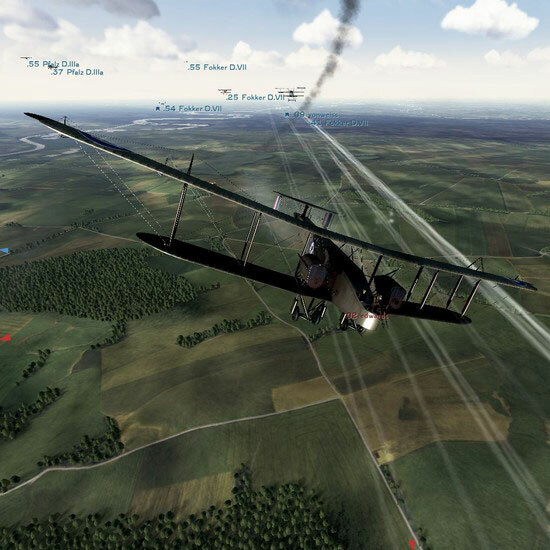 Tired of the CONSTANT whining of the siren, no matter how far away from the aerodrome you are, now matter how high up you are (you get the picture) when trying to practice with the Quick Combat Missions in ROF? Now you can get rid of the annoying siren with this easy little mod thanks to Matt of the Hellequins. 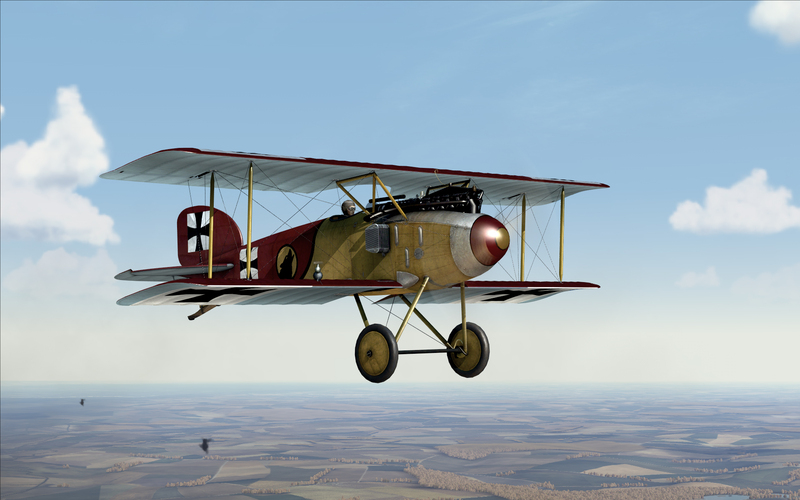 Must have “Mods On” enabled. 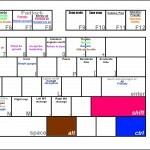 (Instructions in ZIP file).